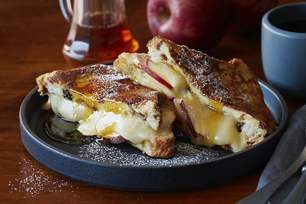 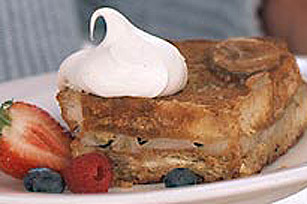 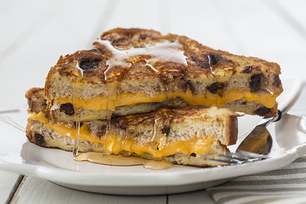 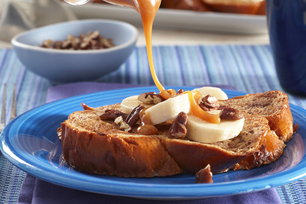 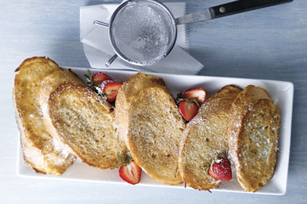 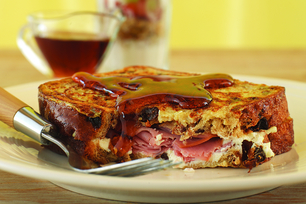 You can go ahead and boast with these recipes for fabulous French toast. 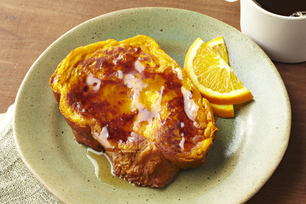 Egg-battered, cinnamon sprinkled perfection on plate is possible in your kitchen. 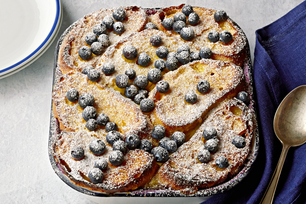 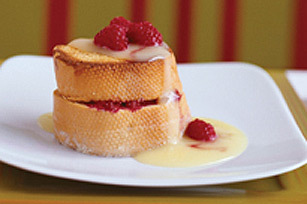 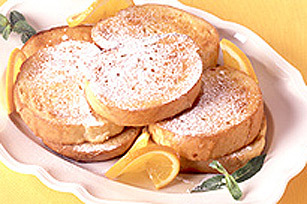 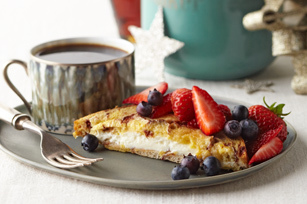 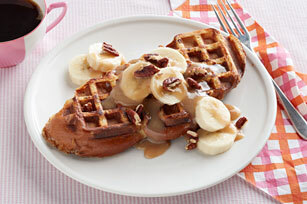 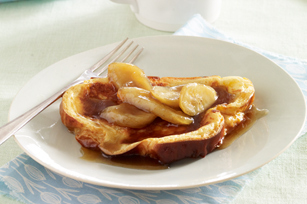 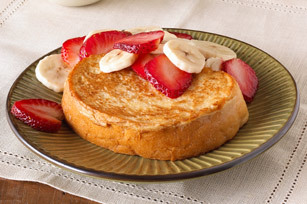 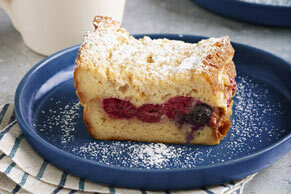 Make-ahead French toast recipes help you to manage your time with ease, leaving everyone wondering how did you do it?